Rose Cookies recipe with step by step photos. Rose cookies is a traditional sweet delicacy made during Christmas! Rose Cookies are called as Rose De Coque in Portuguese and Goa. 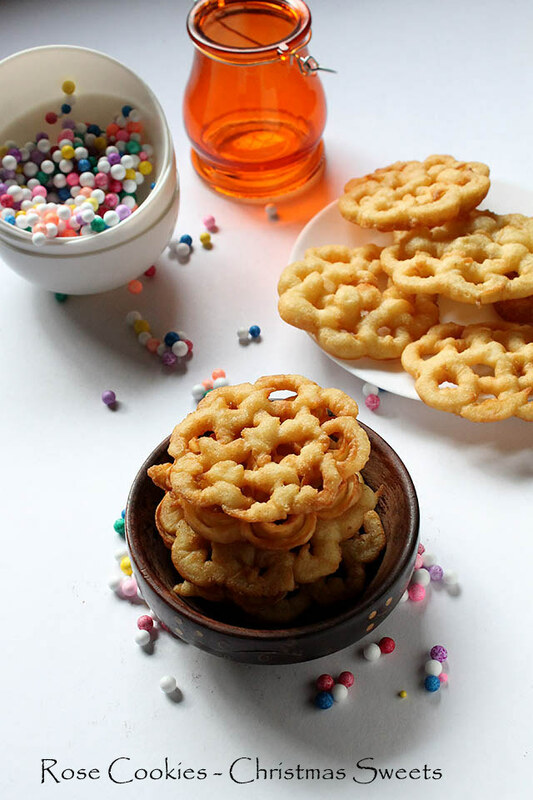 Its called as achu Murukku in Southern Region of India and called as Rosette Cookies in Scandinavia. 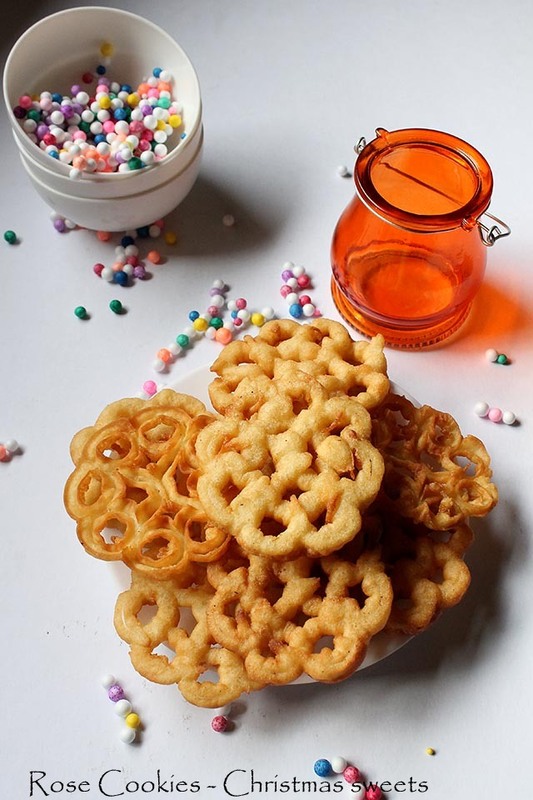 It’s also a famous Anglo Indian sweet but it’s also a traditional sweet of Swedish, Norwegian region also made in Turkey, Malaysia, Srilanka and Mexico apart from India. For more information click here on wikipedia. What are Rose Cookies? 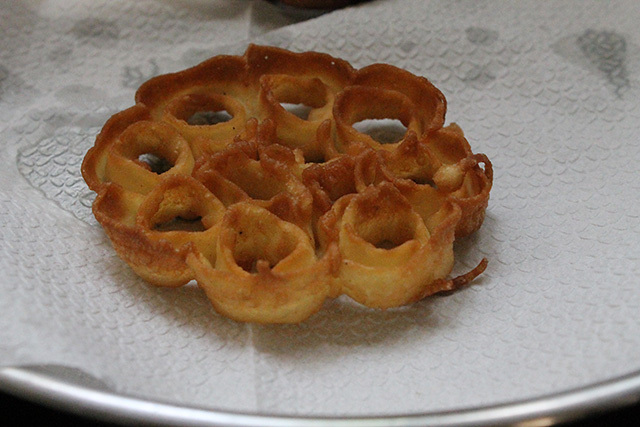 They are deep fried pastry made with the help of designed cast iron mould. Some are dipped in icing sugar post frying and some are made with sugar. My hubby loves them like anything this is one sweet which he loves a lot. Since Christmas is around the corner thought of sharing this post. In fact Christmas preps has started in our house already with all the sweets I am making :)… To make Rose Cookies is an art which you will only master after making several times. Firstly it’s important to follow the recipe to the tee. Secondly grease the cast iron flowered designed mould with oil. Before frying immerse the mould into the hot oil for a minute then dip half way in the batter immediately immerse in hot oil. Now gently shake the mould the cookie should slide away easily. Repeat the same process with rest of batter. To make rose cookies one has to be patient and handle tactfully. Smart way would be to place two pans with oil one for immersing the mould and the other for frying. Ensure you don’t fry more than one or two each at a time. Also the color should be light brown. Check they are fried from both sides firstly they would be soft later they should be crisp once cool down. Allow to come down to room temperature and then store into an airtight container. This should last for more than a week. However this cookies get over soon hence not much a problem of storage. 1. Take two different deep frying pans one with 4 cups oil and other one with 1/2 cup oil. Place one with more oil on medium heat high and the one with less oil on high heat. Immerse the rose cookie iron cast flower mould in the second pan with 1/2 cup hot oil. 2. 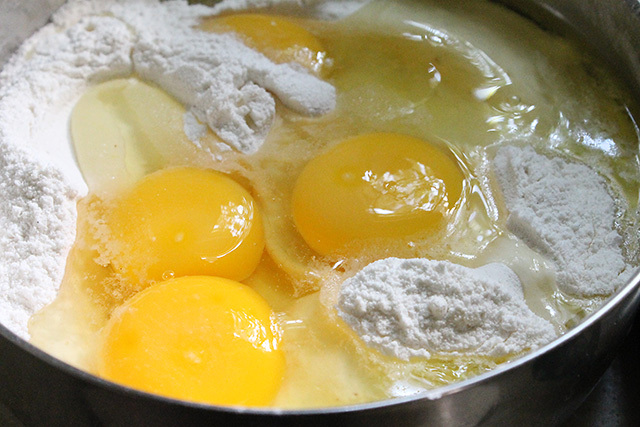 Now take a mixing bowl sift flour, rice flour, salt, powdered sugar and eggs. 3. Also add coconut milk in little quantity. Whisk the batter nicely. 4. Now the batter shouldn’t be too thick nor too thin. It should be like dosa batter. 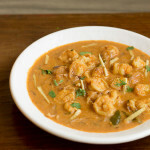 Add coconut milk as per the consistency it should be pouring consistency but not thin. 5. Add cardamom powder, vanilla essence and baking soda. 6. Now remove the immersed iron mould from hot oil and dip half way in the batter and deep fry in hot oil. Now shake the mould gently and the cookie will slide away. Fry only one or two at the time don’t cluster with too many. Fry until crisp and light brown from both sides. 7. Repeat the same with the rest of batter. 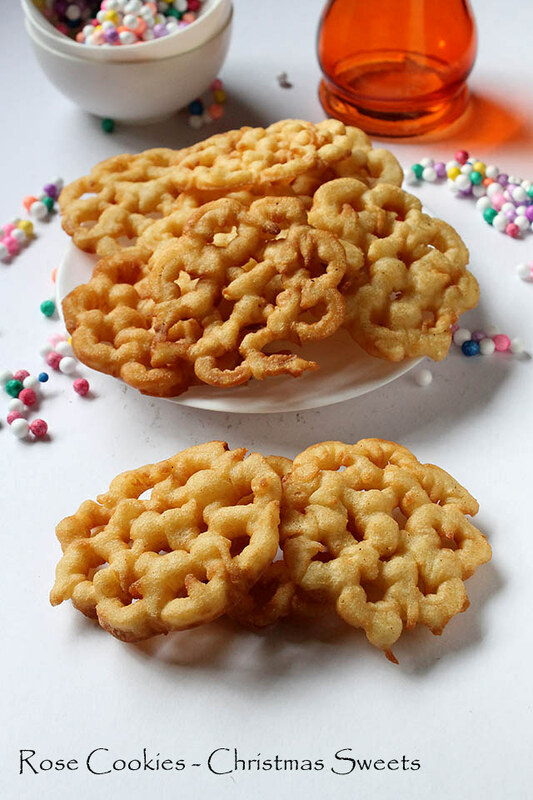 Re-heat the iron mould into hot oil immerse in batter and then deep fry the cookie. Place cookies on absorbent napkins and allow them to come to room temperature. Store into an airtight container. 8. Serve Rose cookies or store them in an airtight container once it comes to room temperature. Rose Cookies recipe is a traditional sweet delicacy made during Christmas! Rose Cookies are called as Rose De Coque in Portuguese and Goa. 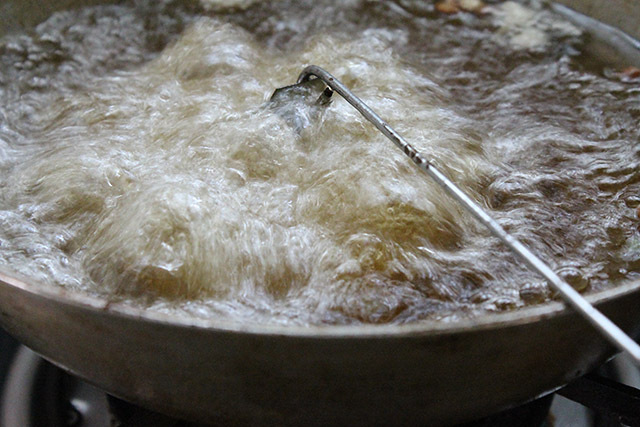 Take two different deep frying pans one with 4 cups oil and other one with ½ cup oil. Place one with more oil on medium heat high and the one with less oil on high heat. 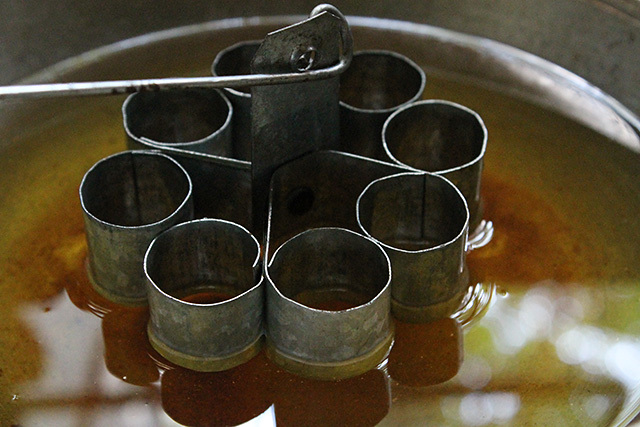 Immerse the rose cookie iron cast flower mould in the second pan with ½ cup oil. 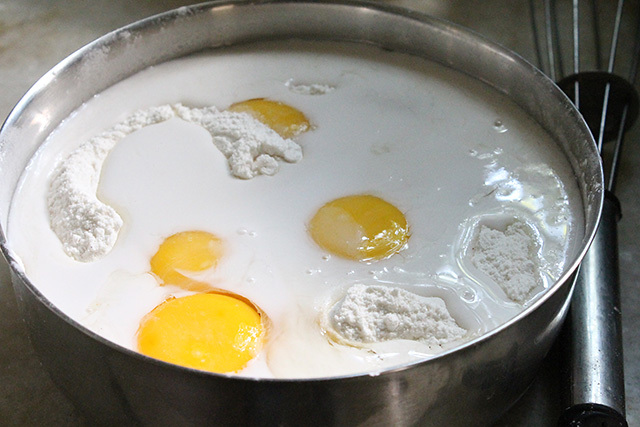 Now take a mixing bowl sift flour, rice flour, salt, powdered sugar and eggs.Add coconut milk in little quantity. Whisk the batter nicely. Now the batter shouldn't be too thick nor too thin. It should be like dosa batter. 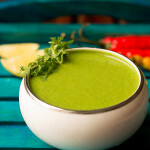 Add coconut milk as per the consistency it should be pouring consistency but not thin. Add cardamom powder, vanilla essence and baking soda. Now remove the immersed iron mould from hot oil and dip half way in the batter and fry in hot oil. Now shake the mould gently and the cookie will slide away. Fry only one or two at the time don't cluster with too many. Fry until crisp and light brown from both sides. 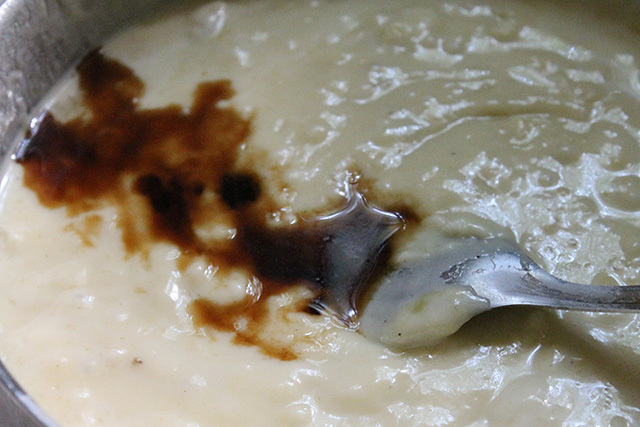 Repeat the same with the rest of batter. 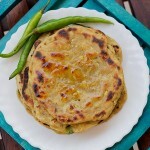 Re-heat the iron mould into hot oil, immerse in batter and then deep fry the cookie. Place cookies on absorbent napkins and allow them to come to room temperature. Store into an airtight container. Ensure you fry the cookie on medium heat else they might burn. It's important to immerse the mould in hot oil else the batter won't stick. If the cookie if not sliding from the mould don't panic remove separately with the help of knife. Again reheat the mould. I have added less sugar you could add more as per your preference. 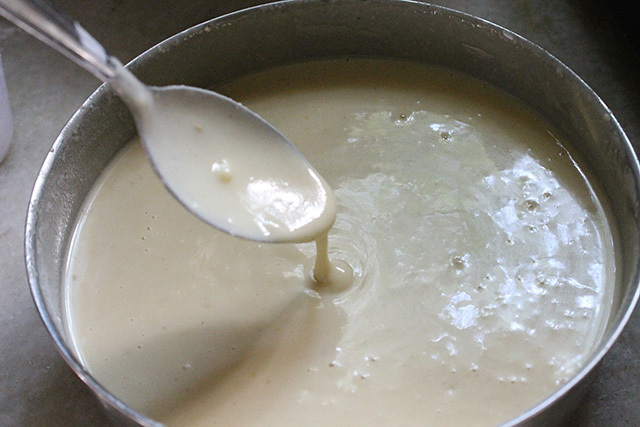 If your batter is too thick add more coconut milk if it's too thin add more of refined flour. Hi… i have made these rose cookies, they came out fine. But i had to add a lot more coconut milk. For the amount of flours its way to less of coconut milk. Kindly mention the exact amount required. Rashmi the coconut milk proportion may differ as sometimes the batter may require less or more of coconut milk. 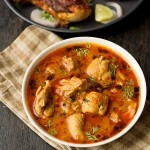 Also depends on the thickness of coconut milk and the quantity and size of eggs used may differ. Hope this information helps you, thanks. 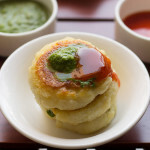 Where can I buy these moulds in Mumbai / Online? Ananya you may get these in steel shops or you can place an order online on Amazon. Hope this information helps you. Thanks for the recipe. Merry Christmas! You are welcome Charles and thankyou also compliments of the season 🙂 to you and your family. Seeing Achu Murukku post is very rare. Nice One. The Achu Murukkus are looking nice. Thankyou Lakshmi 🙂 for your positive words. Wishing you a very Merry Christmas. 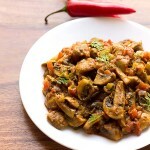 I will be making these today, yr easy going recipes makes my work and kitchen light. i’ve never had these but i didn’t know they were from different cultures. i’d like to try them!